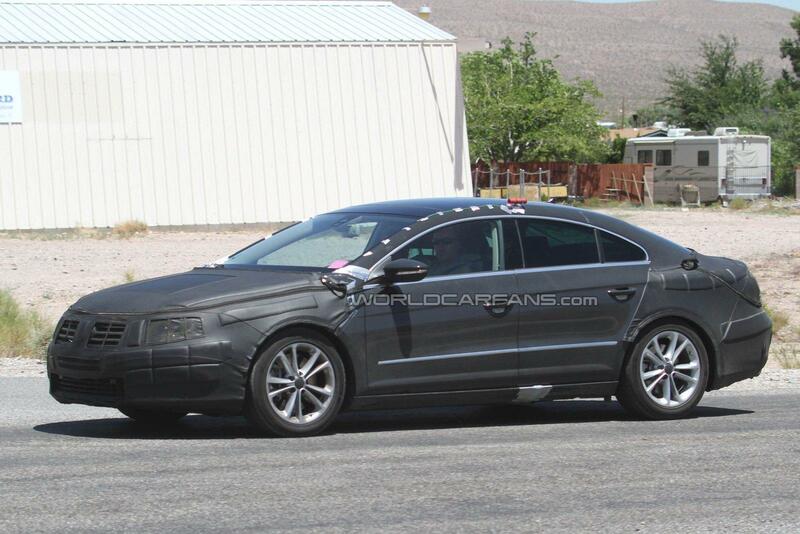 These are the first spy images of Volkswagen's upcoming Passat CC facelift undergoing extreme hot-weather testing on the West Coast. 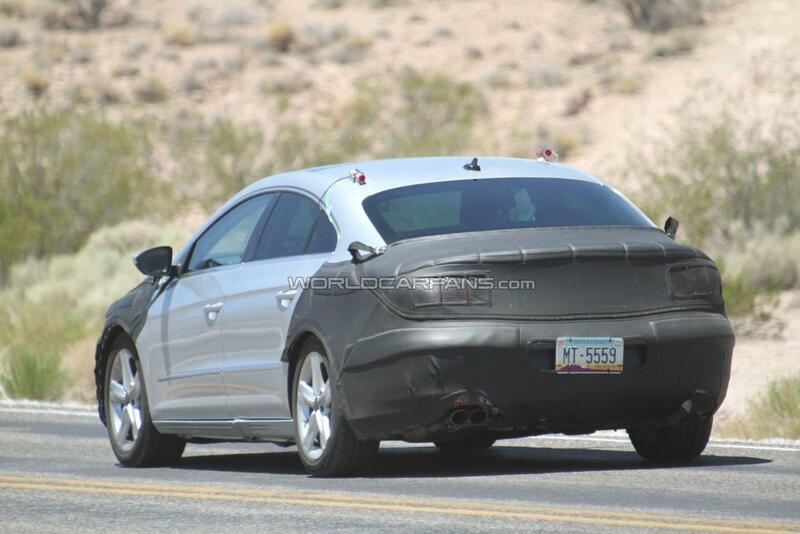 If the current Passat and Jetta are anything to go by, the facelift will see the current Passat CC's sleek, stylish bodywork phased out to bring the car up-to-date with the current Volkswagen line-up, which entails smoother, rounded front and rear fascias. Apart from exterior updates, the interior will be upgraded to offer better materials and a revised dashboard layout. Engines will be updated to offer lower carbon emissions, more powerful, and better fuel economy. With all that in mind, expect a price increase when the car goes on sale early next year.